Netflix has had a pretty good year, haven’t they? From Tidying Up With Marie Kondo to Our Planet to The Umbrella Academy, there’s no shortage of binge-watch-worthy shows to choose from. 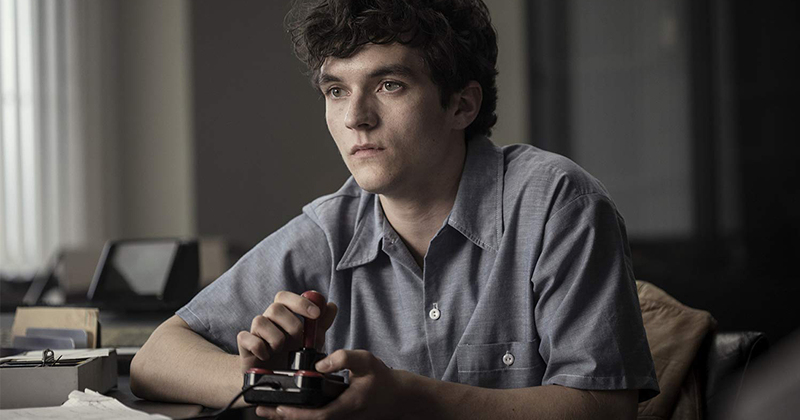 One of the more interesting programs to come out in recent memory, however, is Black Mirror: Bandersnatch. Half sci-fi thriller and half interactive game, the choose-your-own-adventure film was a triumphant success for the streaming service, introducing audiences a fresh and innovative way to consume content. And because imitation is the most sincere form of flattery, it looks like YouTube is now planning to produce choose-your-own-adventure shows of their own as well. According to a recent report by Bloomberg, the video website is creating a new department dedicated to “interactive programming and live specials”. This department will be helmed by Ben Relles, who has worked at YouTube for the past eight years and is currently Head of Comedy. This foray into interactive content technically isn’t new — YouTubers have been experimenting with makeshift choose-your-adventure videos for years, but this will be the first time that YouTube themselves will try their hand at it. Interactive content will probably never replace traditional shows, but having the extra option is an exciting step forward into the future of entertainment nonetheless.